I read this article and found it very interesting, thought it might be something for you. 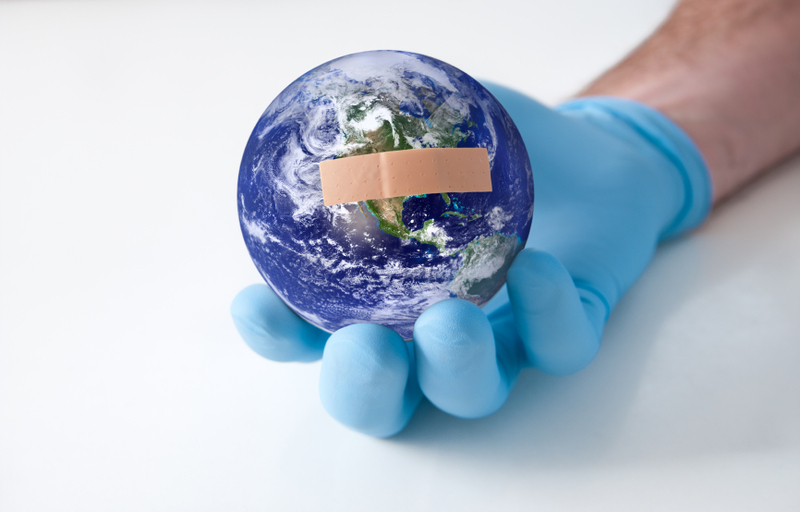 The article is called Climate Change in the Healthcare Environment and is located at https://www.patientkeeper.com/blog/2018/10/16/climate-change-in-the-healthcare-environment/. As a practicing hospitalist for the past 20 years, I’ve witnessed a tectonic shift in healthcare first-hand. When I was starting out, I saw about 12 patients per day. That left time to interact with patients and colleagues: I bounced ideas off other doctors, learned from their experience, and took that extra moment to fully digest a complex case before moving on to the next. The time spent on documentation wasn’t nearly as extensive as it is today. As the current generation of medical students transitions into residency, and eventually into medical practice, they will face a very different reality than I did when I entered the “real world.” Between increased patient populations, the exponential escalation of medical information, and the growing prevalence and complexity of IT systems, the industry has inadvertently started to undermine the physician’s primary focus: clinical care. This continuous erosion of central purpose dilutes focus, saps confidence, and is slowly but surely killing the passion that doctors once felt when entering the field. Technology, for all its potential benefits, is contributing to the problem. For example, EHRs were put into place with good intentions and for good reason, but we neglected to take the physician environment into account. Unlike virtually every other industry, as healthcare added IT, it reduced the productivity of its most valuable human resources. This is fundamentally wrong. Technology should not be a burden to physicians. It should instead be an asset, making it easier to increase the time spent at the patient’s bedside while helping physicians to be more efficient and a little sharper. Here’s a scenario: As a hospitalist, the first thing I would do in the morning is pre-round, which can easily take up to an hour. Having an IT platform that would communicate and function as a trusted colleague, rather than an obstructive force, would streamline the process for physicians by highlighting critical changes overnight. It would also assist with task prioritization/completion and analyze data for diagnostic clues intelligently, and in a manner that is consistent with how that physician practices. It would get physicians on the floor sooner, and to the patient’s bedside earlier. As a physician, if I wasn’t devoting the second half of my day to the EHR, I would have more time to spend with patients. It’s that personal aspect of care that technology can’t replace, and which the vast majority of physicians want to deliver. Restoring balance in a physician’s ecosystem between the clinical and non-clinical elements will help to reconnect physicians with their love of medicine. It’s critical we do that before the climate for physicians in medical practice is irreparably harmed. This post was adapted from an article that originally appeared on KevinMD.com. Dr. Maiona helps guide PatientKeeper customers in how they can improve their physician experience and clinical outcomes utilizing PatientKeeper products, and brings a clinical voice to the product design and implementation processes. Dr. Maiona has devoted much of his career to hospital medicine, both as a practicing physician and executive at provider organizations. Prior to joining PatientKeeper, Dr. Maiona was national medical director at Team Health and IPC Healthcare, focused on performance improvement, patient experience and quality. Previously, he was in charge of hospital medicine at several multi-site practice groups in the Boston area and Maine. 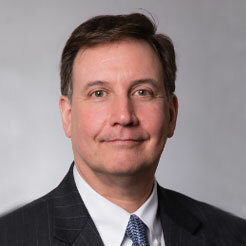 He began his career as a hospitalist in Macon, Georgia. Dr. Maiona received bachelor’s degrees from Boston College and University of Massachusetts/Amherst, and his medical degree from St. George’s University School of Medicine. Board certified in Internal Medicine, he is an Instructor in Medicine at Tufts University School of Medicine, and is active in the Society of Hospital Medicine, where he is a Senior Fellow Hospital Medicine (SFHM).